The food scene in Lagos changes rapidly that it’s hard to catch up with. 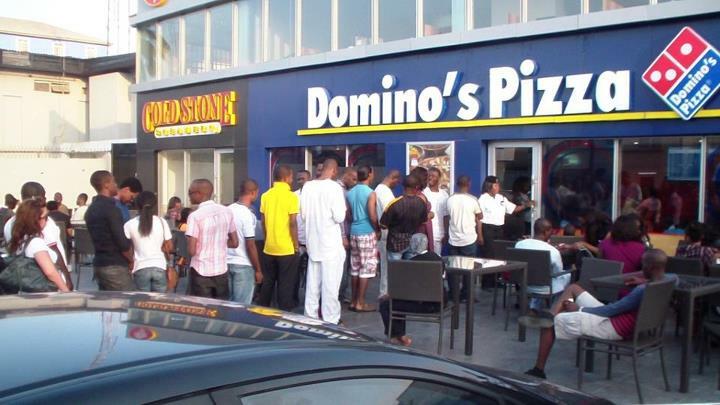 One second the latest restaurant is Domino’s Pizza, before you wink your eyes, the next hotspot is Yellow Chilli. 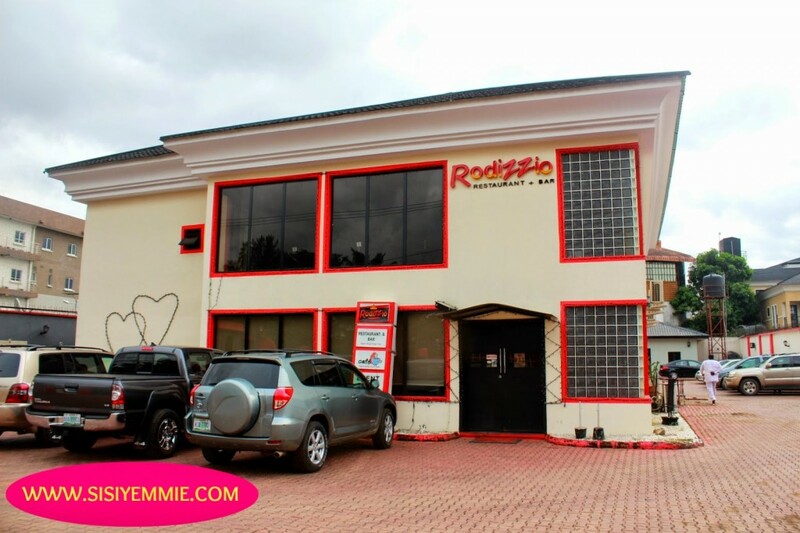 This has made the dining scene more dynamic and fresh, earning the city a reputation for having some of the best restaurants in Nigeria. What is the secret? A luxurious sense of hospitality that is unrivalled anywhere else in the country. 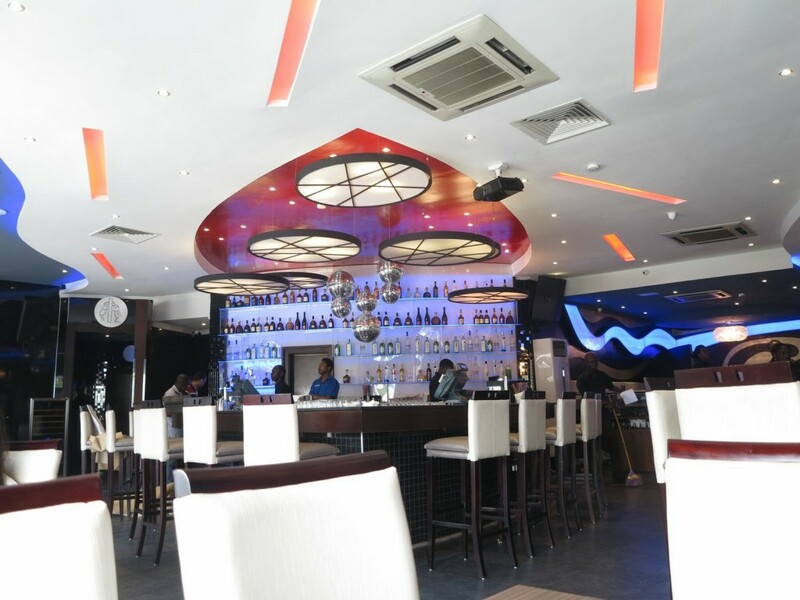 Lagos Mainland restaurants come with an array of delicious meals, flavourful nibbles with great hospitality and immaculate staff. Opens 12:00 pm to midnight (Everyday). 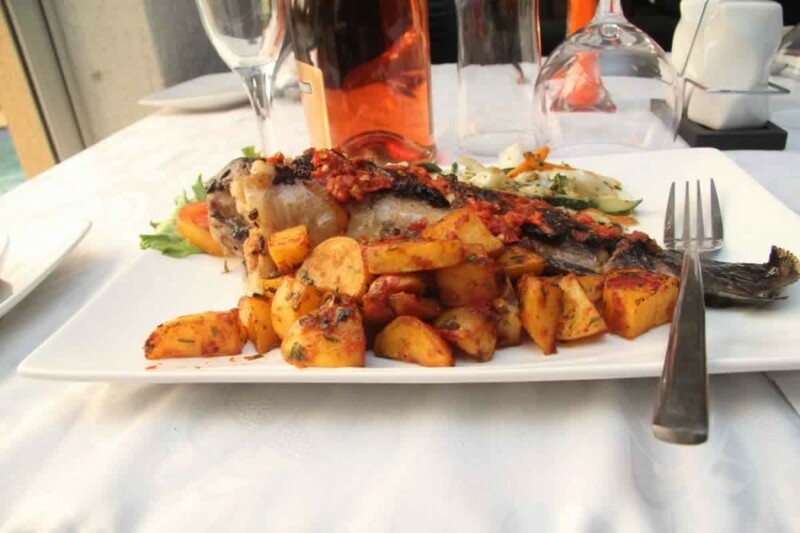 Main dish starts from ₦3000. 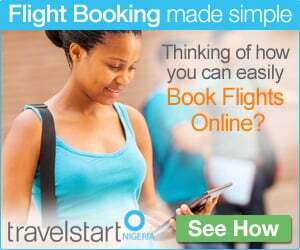 Location: 35, Joel Ogunaike Street, Ikeja, Lagos. 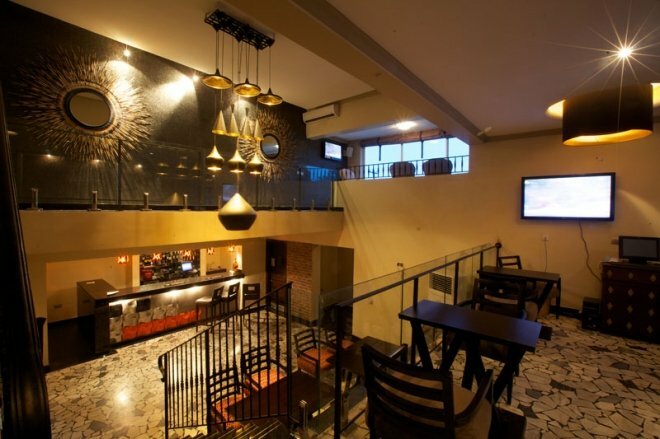 If you are looking for a reason why food scene in Lagos Mainland is one of the most exciting things in Lagos, you should visit Brown’s Café and Restaurant. 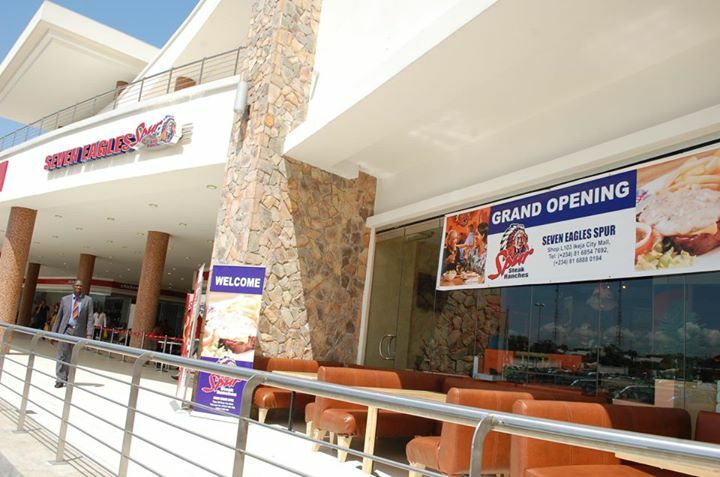 The restaurant is popularly known as “Browns” and it is noted for its breakfast menu called ‘Naija Breakfast’ and Browns Platter. Browns foods and drinks are freshly prepared with flavourful ingredients. 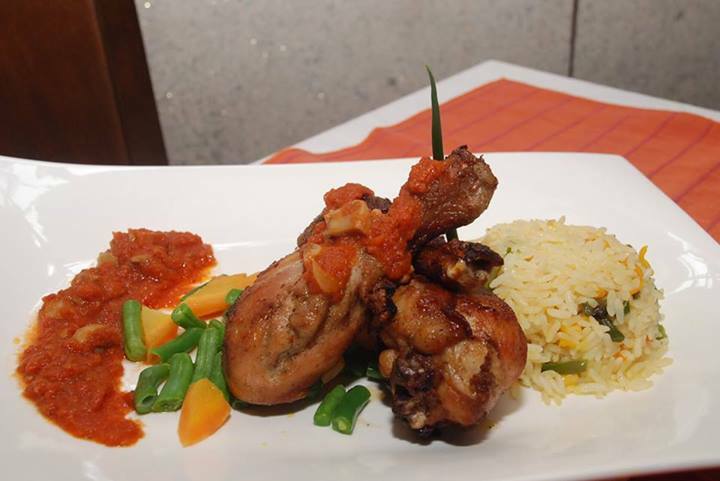 They serve a variety of Nigerian dishes and gourmet delight. 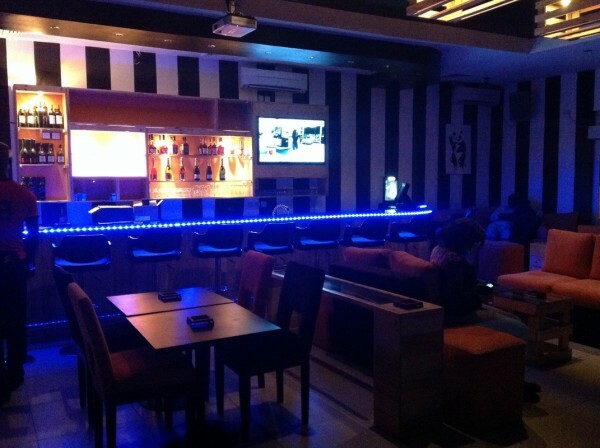 Location: Address: Ikeja City Mall, 176/194 Obafemi Awolowo way, Alausa Ikeja, Lagos. No matter what time of day, Bheerhugz Cafe is always lively with lots of happy people. Beside the Nigerian food delicacies, you will find a variety of delicious menu such as Salad, Chicken soup, Pork grills and peppered snails. And there are sizeable sandwiches offered on your choice of bread. There’s a fascinating list of imported wines, as well as a selection of tasty cocktails, which you can pair with the unique cuisine. It’s definitely a place to be! This entry was posted in Food & Drink, Travel and tagged Best restaurants in Ikeja, great restaurants in Lagos Mainland, Jollof rice, Lagos, Lagos restaurants, Naija, Nigerian food, seafood, world. Bookmark the permalink. 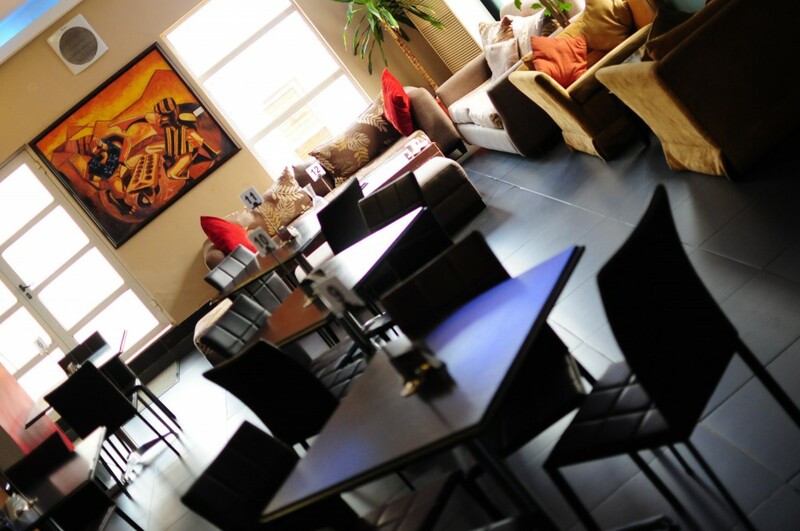 Don’t forget to include the Orchid Bistro on Isaac John St, Ikeja in your top ten list. Their Sunday breakfast buffet is to die for. And they serve really real coffee, none of that instant stuff! They have a range of continental and Nigerian dishes, and also serve pastries and cakes for that short afternoon coffee or tea break. 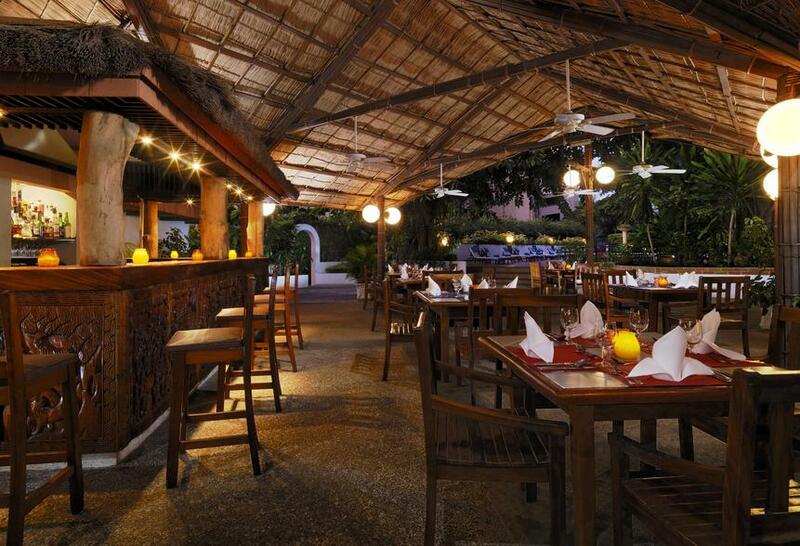 Prices are reasonable and ambience is great. Yep, strange Orchid is not on this list. Better than every one of the places listed here that I’ve been to. It would have been nice if you had provided the contact numbers of these restaurants. Found this very helpful, thanks a lot. Very helpful. Finally found somewhere to take my wife for dinner! i want restaurants around Ajao estate.